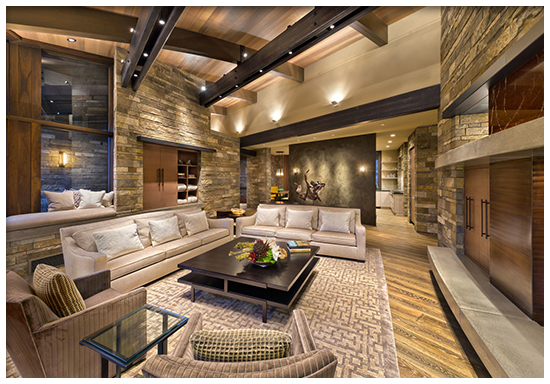 Featured Project: Martis Camp Lot #153 | Nor-Cal Floor Design, Inc.
Matt of Nor-Cal Floor Design worked with Jack Snow of RKD Architects and Jones Corda Construction on this amazing Martis Camp residence. 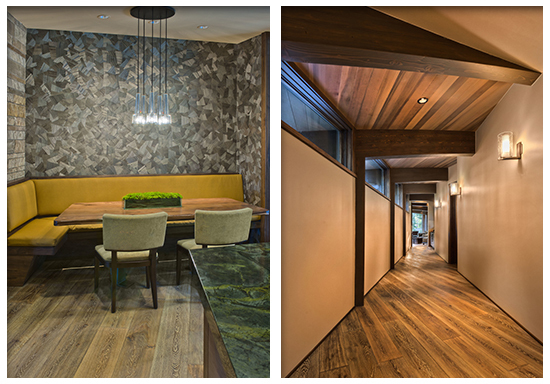 The material of choice for this project was Bavarian Oak with a custom natural finish. The boards were 8” wide by 16’ long. The project was very challenging in all aspects of construction down to the wood floor installation due to the extreme angles as you can see in the attached photographs. 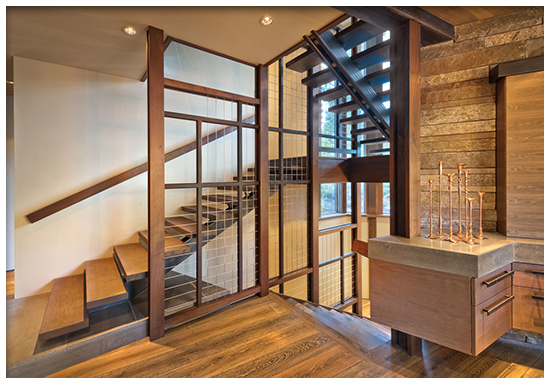 The challenges presented and the team effort resulted in a beautiful display of architectural craftsmanship. Nor-Cal Floor Design is proud to be part of the Jones Corda Construction team having worked with them for over six years and looking forward to many more.